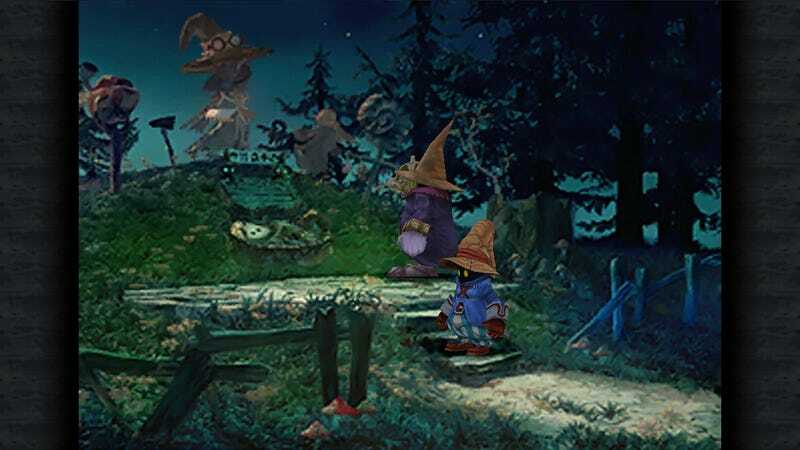 Last month, video game enthusiast Square Enix surprise-released Final Fantasy IX on iOS and Android. But the PC version is still nowhere to be found, which is driving some fans crazy. Anyway, we’ll keep an eye out. If it helps: the port is really good!